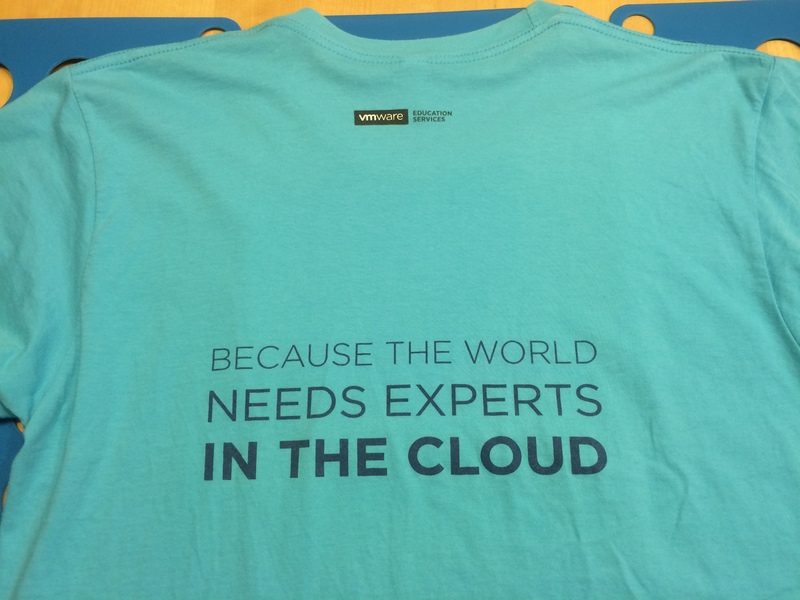 Everytime I need a T-shirt from my closet I took one of the VMworld shirts because some of them are really cool. 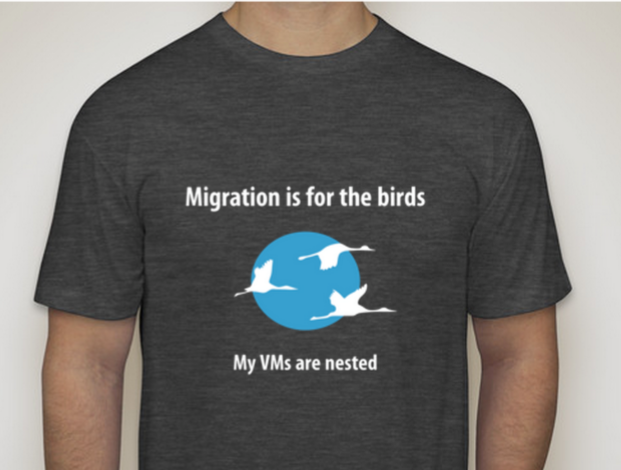 Therefor I thought I do a short post about my currently all-time favorite T-Shirts of the last 5 VMworlds Europe. 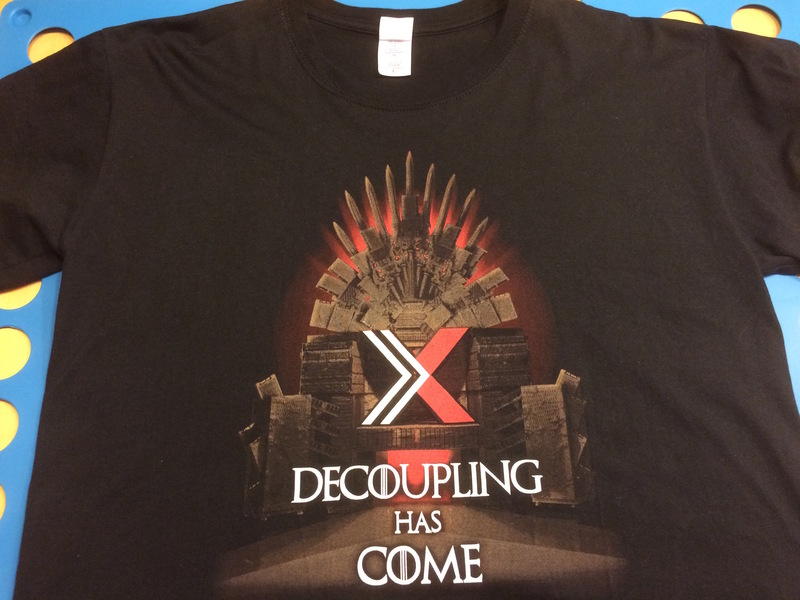 If you’re a Game of Thrones fan you will probably love the VMworld 2014 PernixData shirt. 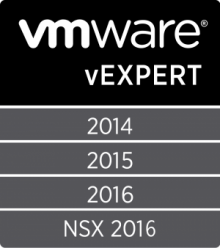 Many knows that I’m a certification junkie that’s why I’m always doing certs at VMworld. 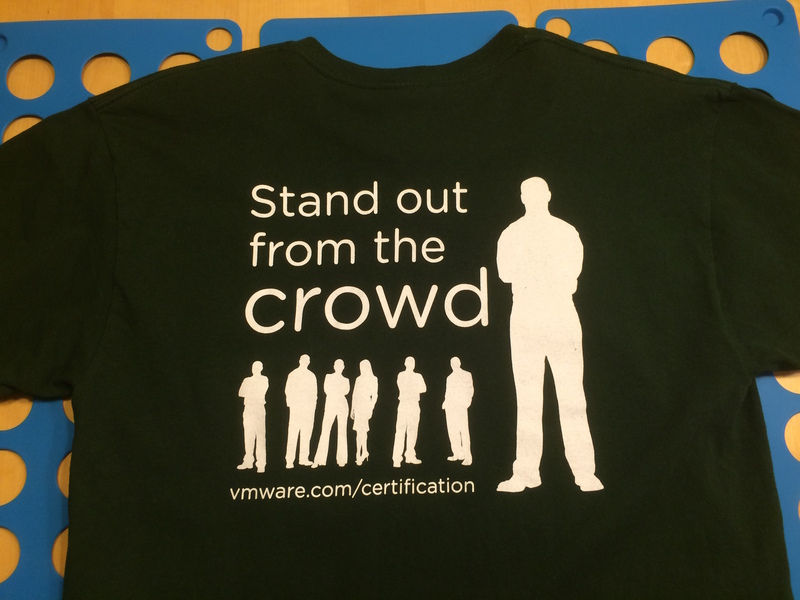 When finished an exam you will get an VMware Education shirt. 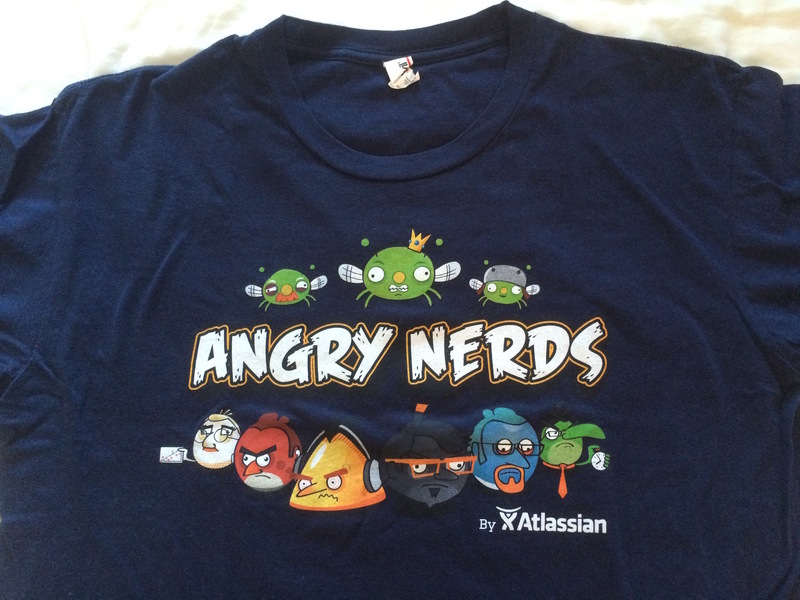 These shirts are from VMworld 2012 & VMworld 2013. 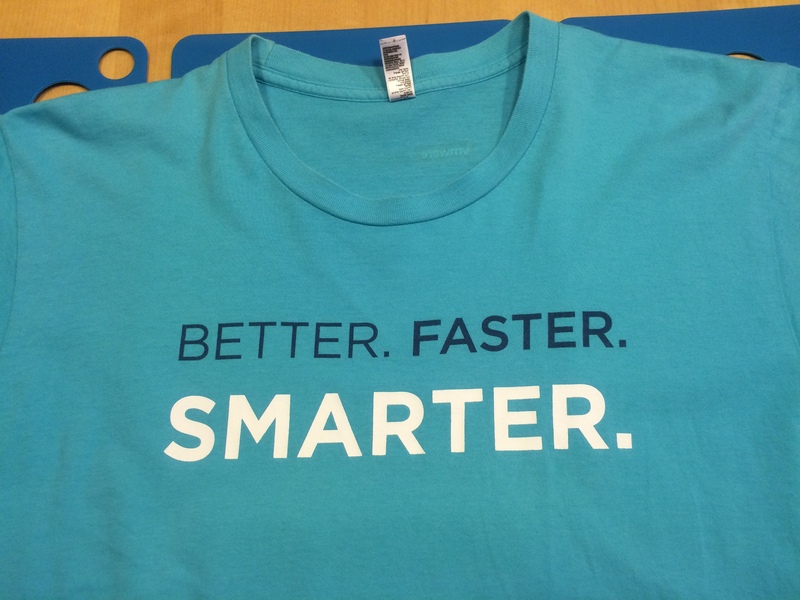 I love the color and the slogan of the first one. 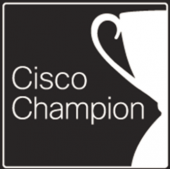 The second one tells everything about certification and how they can improve your career. 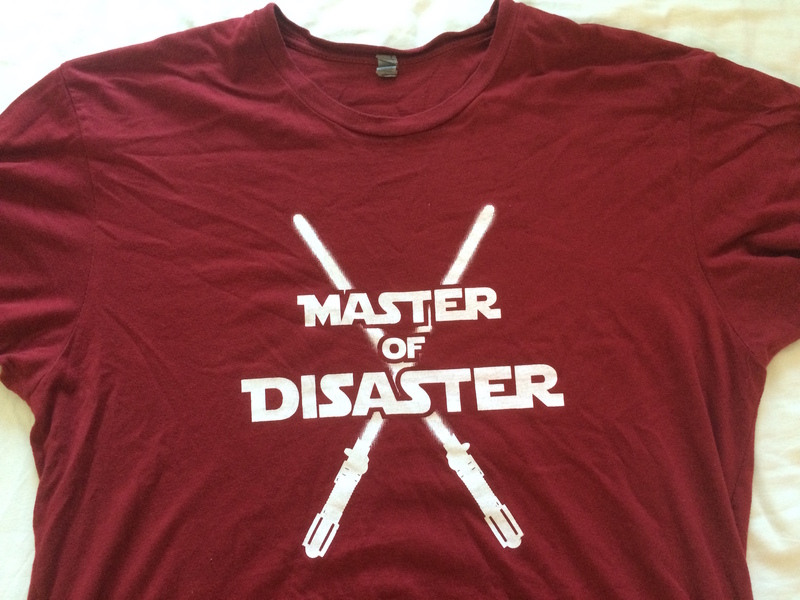 I have 2 Master of Desaster shirts from Zerto one with lightsabers and one with swords. 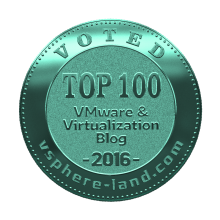 I think it was VMworld 2013 when I got those. 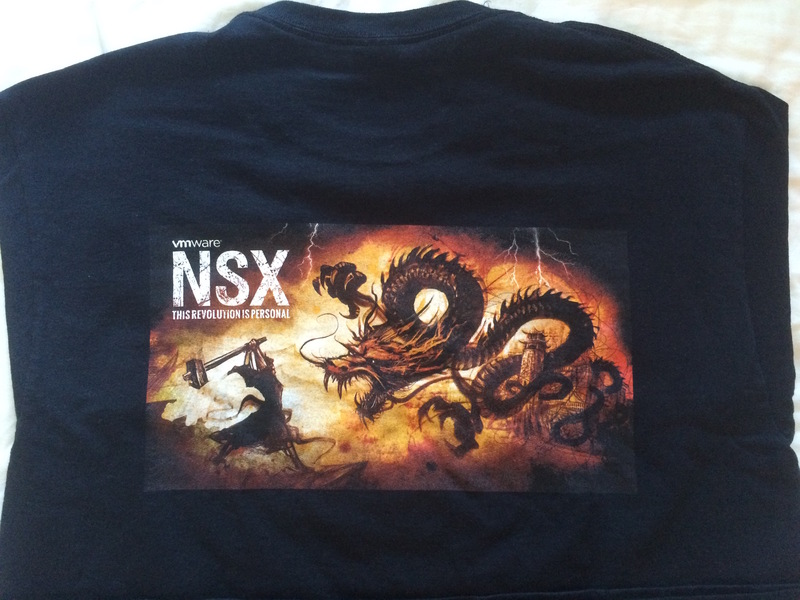 Because I love dragons and playing RPGs I like the VMware NSX shirt from VMworld 2013, the year NSX was GA’ed. 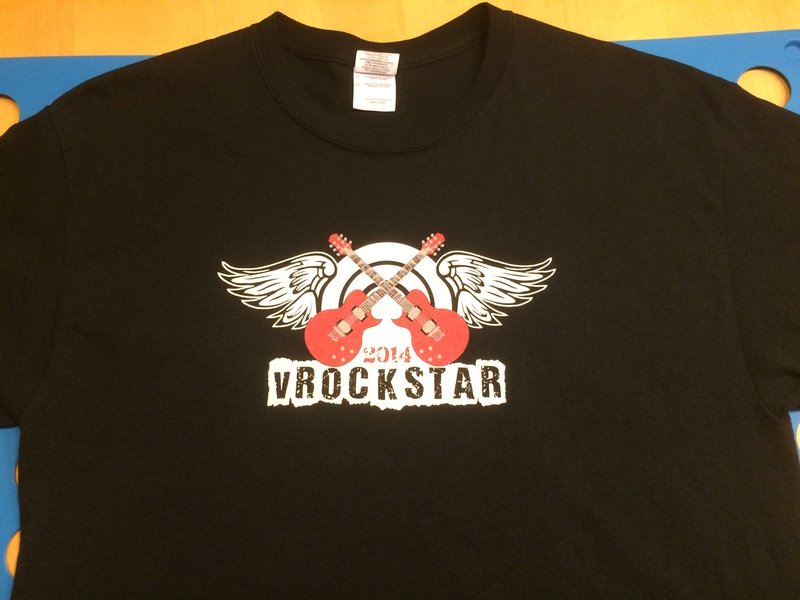 If you’re in Barcelona on Sunday before VMworld, you have the chance to attend the vRockstar Party and get this awesome shirt from VMworld 2014. 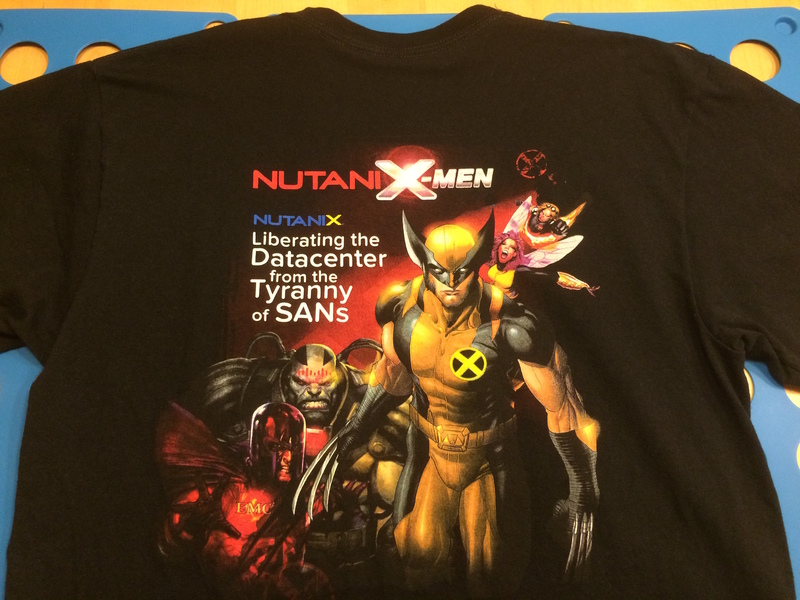 I really looking forward to the VMworld 2015 shirts but I think I have first to clear out my closet to have space for the new shirts.